This past December SGA President Evelyn Bradley stepped down from her position and was replaced by former Vice President, now President, Tali Schroeder. There have since been rumors around campus that suggested Bradley did not willingly step down, which has left the student body confused as to what happened. When Dean Krispin Barr was asked if Bradley forcibly stepped down from SGA presidency, she said that Bradley was not and that Bradley chose to step down due to her upcoming student teaching requirement. 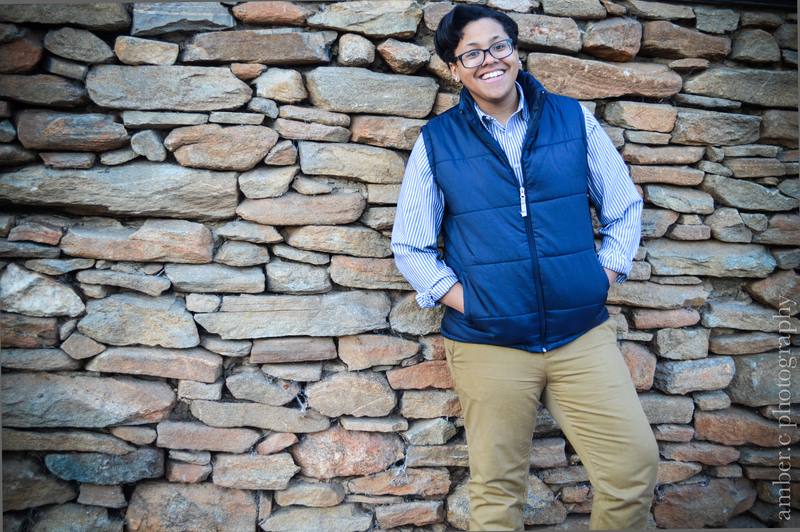 Bradley, however, said that she felt that she would have been able to handle student teaching on top of being SGA president and that was not an issue for her. “When I was running, I asked the head of the education department and the current and past SGA advisor if it (student teaching) would be an issue, and it was not,” Bradley said. Mary Ann Davis, head of the education department, remarked to The Salemite that it could be difficult for a student to be active on campus, as “it is very hard to student teach and do much of anything else” because of how intensive student teaching is. Evelyn Bradley before she stepped down from being SGA president this December. Picture provided by Amber C Photography. Bradley seemed unconcerned with the amount of work both student teaching and SGA presidency involved because they were confident they would be able to manage both as previously stated. She also remarked that other SGA members and presidents had done extra work during their terms. “Other SGA presidents, have done internships…and definitely done independent studies and worked and done plenty of things during their presidency, especially in the spring. That is one of the reasons why when I was running I didn’t feel student teaching would be a problem.” Bradley said. She then went on to reference specific previous presidents who had jobs or internships such as Christina Johnson who, according to Bradley, had an all day internship which she worked during her term as SGA president. Schroeder, who is taking Bradley’s place this spring as SGA president, was also asked about the situation regarding the rumors circulating campus about Bradley’s stepping down. She chose not to comment on the rumors, instead only saying that she does not concern herself with the rumors on Salem’s campus. She does, however, want everyone to know that she will try her best so that we can “finish off this year successfully” despite all the difficulties that have occurred.